When installing PV solar panels, the location you choose is of prime importance. professionally install them at affordable prices. 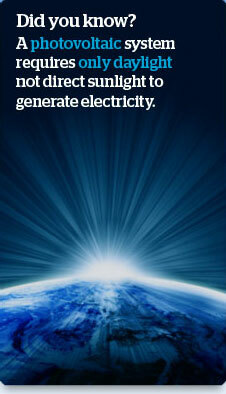 therefore offer the most potential for power generation capacity. 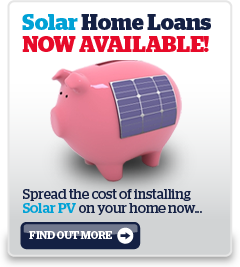 to find out how we can help you get more out of your PV solar panels.